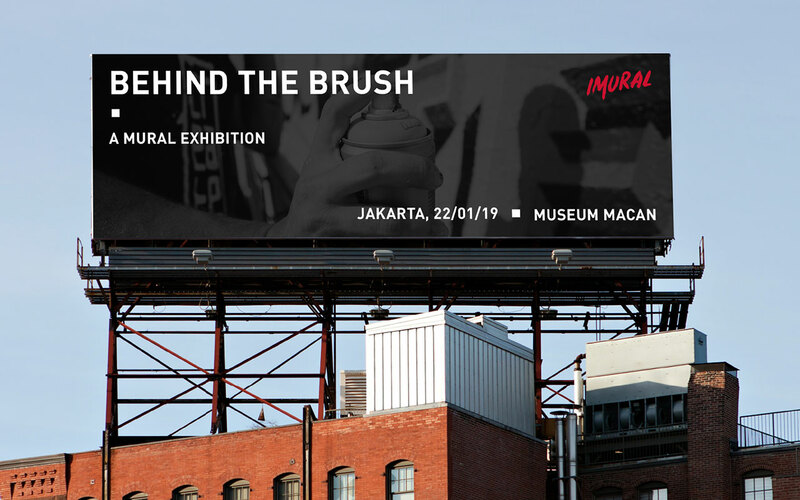 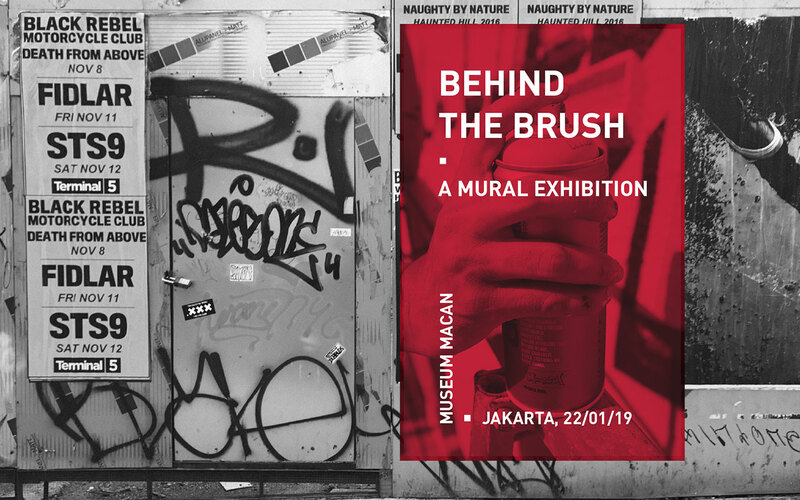 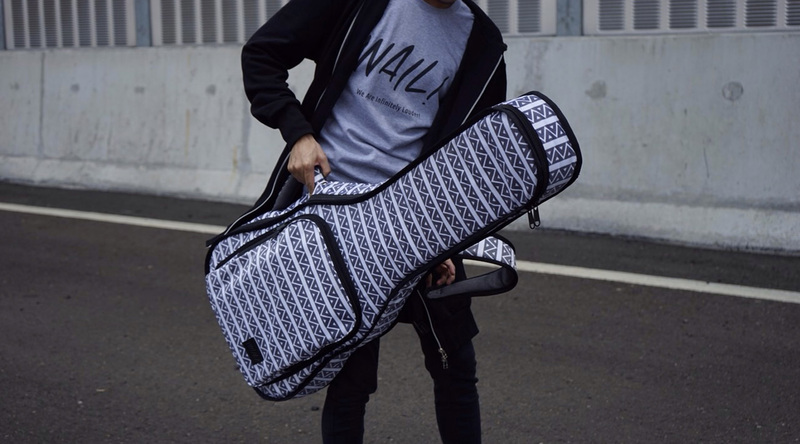 Dominated by a myriad of standalone contractors, companies sometimes face a hurdle of unprofessionalism when looking for mural artists to paint their walls in the city of Jakarta. 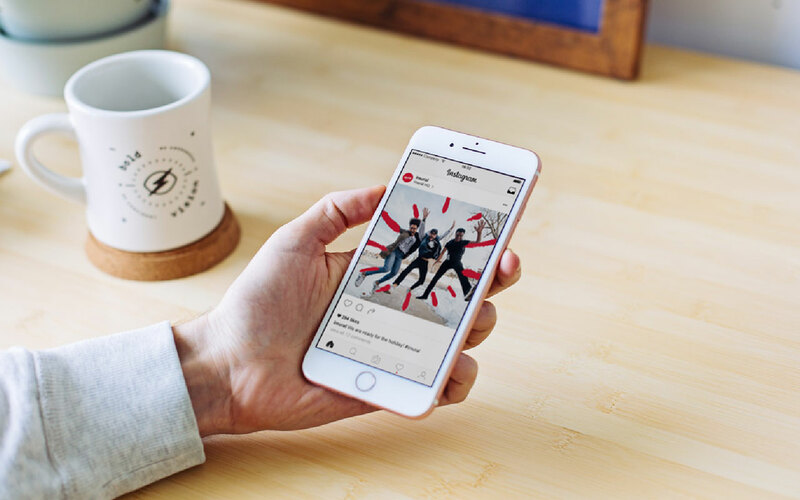 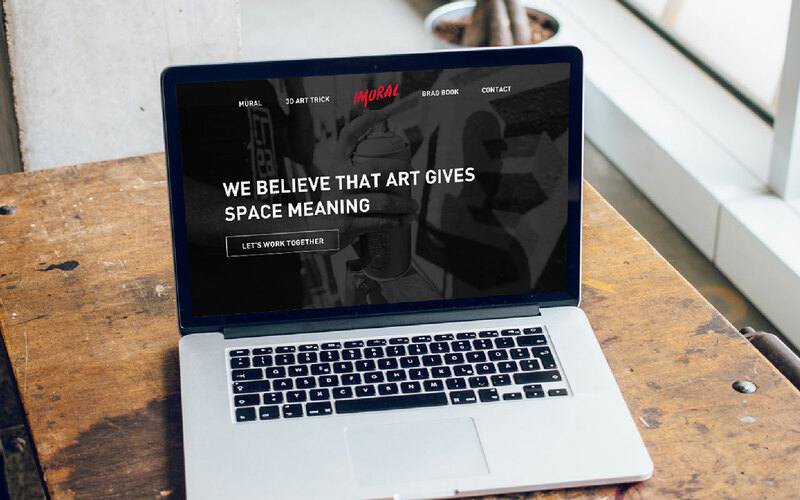 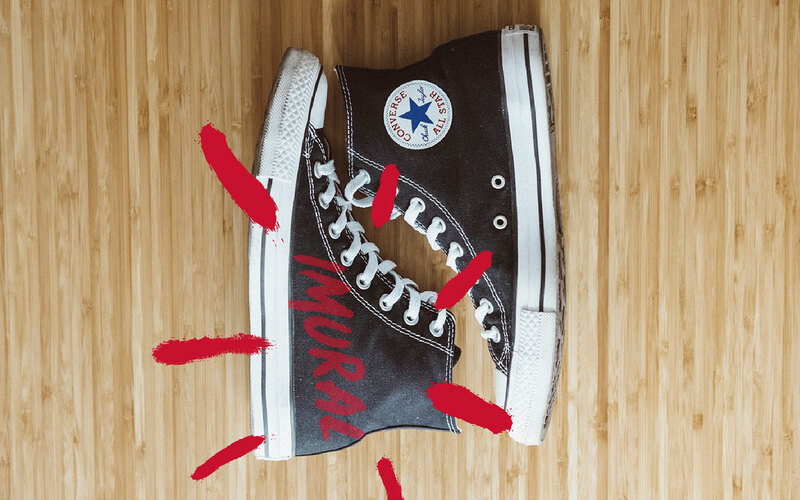 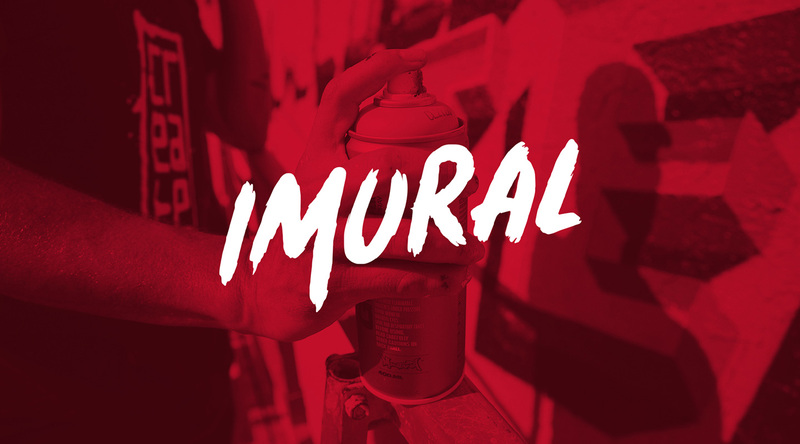 IMURAL as a mural company has it in their mission statement to provide not only professionalism in their services, but also to create impactful works that benefit their clients, be it businesses or social. 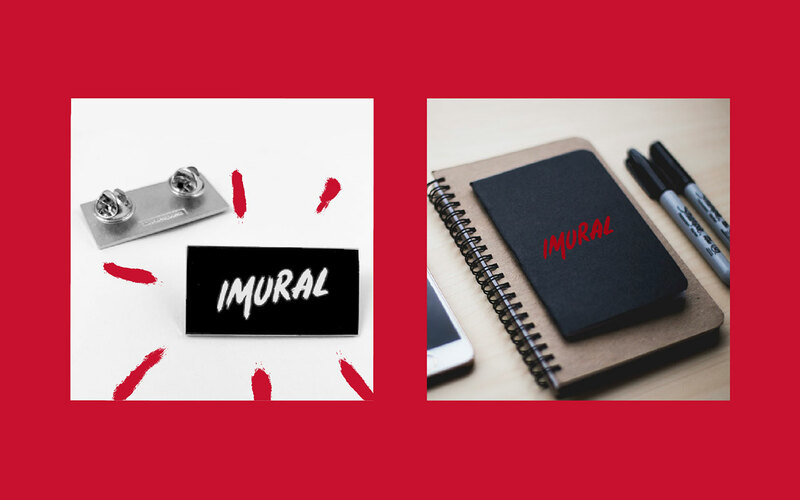 For the rebranding project itself to be impactful, a series of in-depth market research is executed for identifying the problems and potential opportunities that may lurk in the shadows, waiting to be discovered. 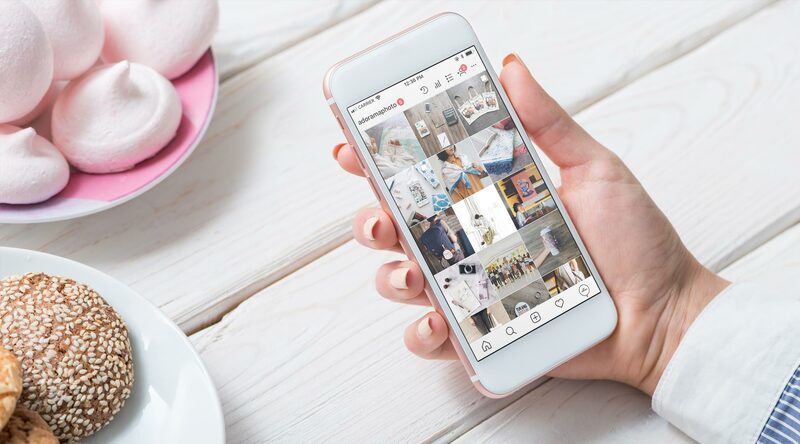 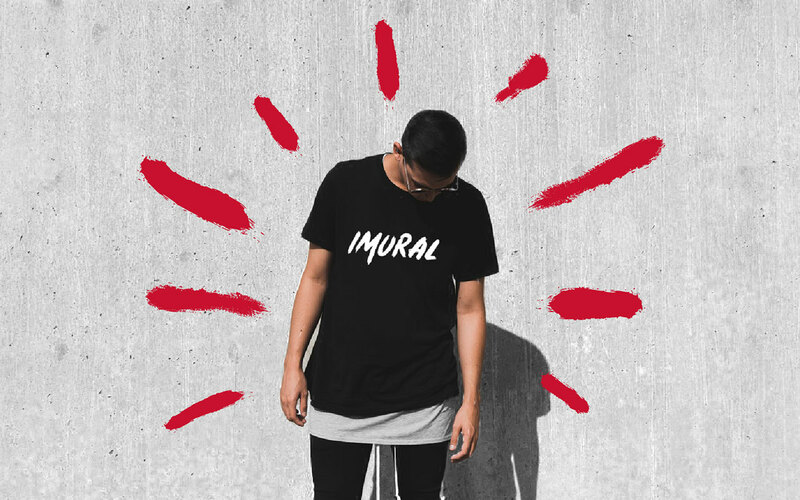 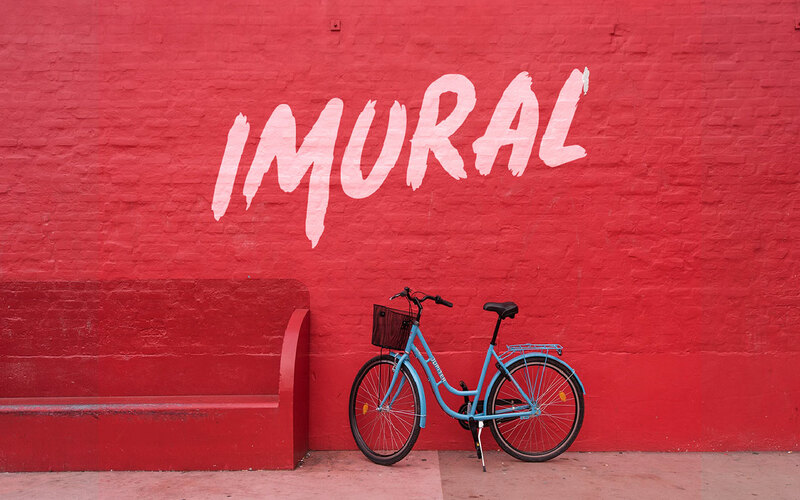 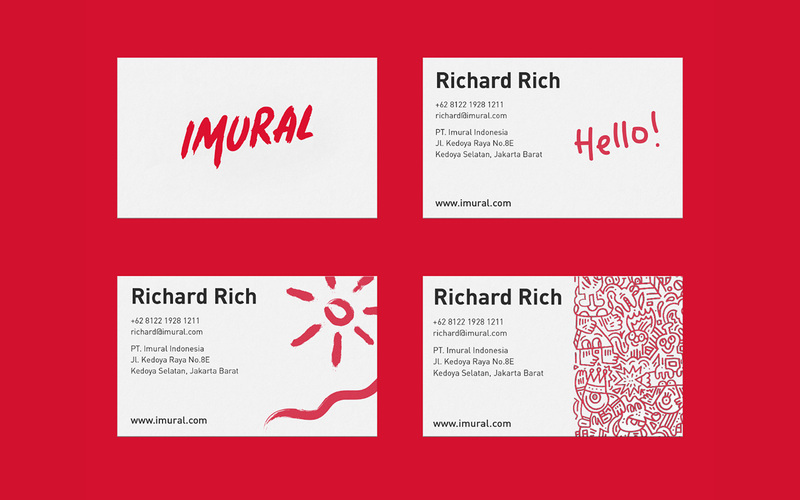 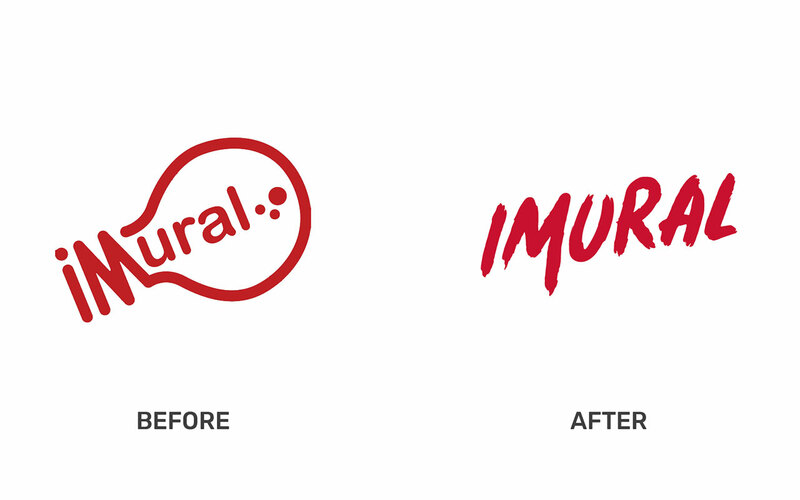 The new visual identity for IMURAL represents the human, organic, and honesty of what a mural truly is: it’s a passion-fueled service which pours all ideation into one thing, which is the brush. 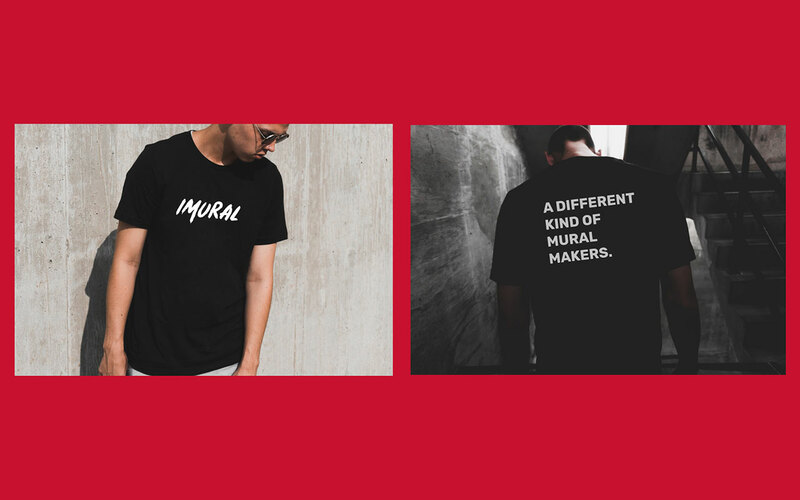 But actually, what’s happening is a lot more than just the results.